Scheduled to open in 2020, the 48-storey new-build property will be the third AVANI in Dubai. 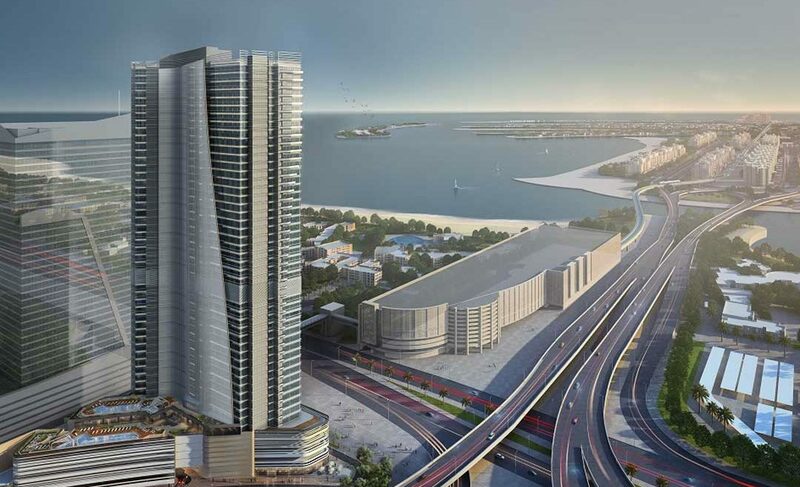 AVANI Hotels & Resorts has confirmed AVANI Hotel Suites & Branded Residences is being developed in Dubai by Alfahim, one of the UAE’s largest conglomerates. Scheduled to open in 2020, the site will mark the launch of AVANI residences in the region, located in a prime area of the city, directly overlooking the iconic Palm Jumeirah, adjacent to Dubai Marina and Media City and half an hour from Dubai International Airport. The newAVANI Hotel Suites & Branded Residences will total 527 keys, comprising 263 AVANI Residences and 264 AVANI Serviced Apartments. The Residences, which will be marketed to investors as a sale and lease-back product, will be a mix of one, two, three and four bedrooms, the latter offering 425 square metres of contemporary living space. 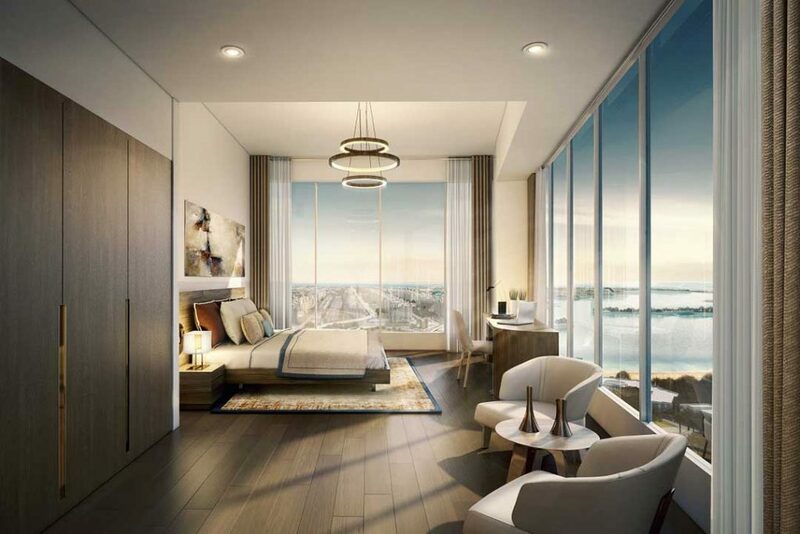 Designed by AECOM, the suites and residences will offer floor-to-ceiling windows, interactive living and private terraces featuring views of The Palm or the city. The AVANI Hotel Suites & Branded Residences range from 45-square-metre studios, up to 180-square-metre three-bedroom units. Ownership at AVANI Hotel Suites & Branded Residences would grant an exclusive residential access with service details and modern amenities, in addition to upscale hotel facilities. For active residents, AVANIFIT will offer gym facilities as well as a lap pool and guided fit programme. Guests can re-energise at AVANISPA, while additional facilities will include an all-day dining restaurant, a casual dining outlet and a bar connected to the swimming pool. “When it opens in 2020, the impressive AVANI Hotel Suites & Branded Residences will be our third property in Dubai, signalling the brand’s steady growth in the region as well as around the world. Residence owners and guests will be able to enjoy AVANI, starting from the brand’s designed sleep satisfaction and curated honest food programme, to simply exploring the vibrant destination that is Dubai through our AVANIme lens that has been designed to interact with the new generation of travellers who are looking for a beyond the room experience,” said Alejandro Bernabe, Vice President AVANI Hotels & Resorts. Launched by Minor Hotels in 2011, AVANI Hotels & Resorts is an upscale, contemporary brand appealing to millennial minded travellers who appreciate quality and value. AVANI currently has 23 properties in operation in Thailand, Sri Lanka, Vietnam, Malaysia, the Seychelles, Mozambique, Botswana, Lesotho, Namibia, Zambia, the UAE, Portugal, with the brand launching most recently in Australia, New Zealand and Laos. Minor Hotels has signed a management agreement with Safari International Group for a new AVANI hotel to be developed in Muscat, the Omani capital. 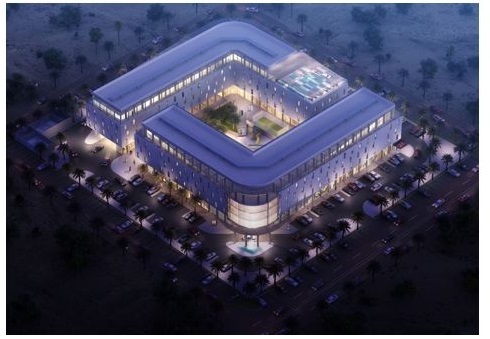 Scheduled to open in 2020, the 250-room AVANI Musc at Hotel will be located in Seeb to the west of the city, 15 minutes’ drive from Muscat International Airport. Seeb is a prime residential area in Muscat and a key area for future development as the city grows westwards. 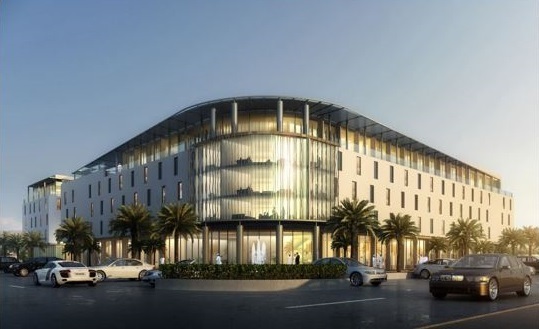 The AVANI hotel will be connected via a sky bridge to the upcoming Al Araimi Boulevard Mall, which is currently being developed and is scheduled to open in 2018 with over 250 retail and dining outlets, a medical centre and a 10-screen cinema complex. With a total development cost of $50 million (£37 million) by Safari International Group, the new-build hotel will open in two phases. The first phase will comprise 160 guest rooms and suites, an all-day dining restaurant, an AVANI Pantry and a rooftop lounge. Additional facilities will include a swimming pool and health club and a 1,000 square metre ballroom and eight meeting rooms. The second phase, which will commence two years after the main hotel opens, will offer a total of 90 serviced apartments including studios, one- and two-bedroom apartments, plus two 175 square metre three-bedroom apartments. Launched in 2011, AVANI Hotels & Resorts currently operates 21 properties in the Asia Pacific region, the Middle East, Africa and Europe, with the brand most recently debuting in both Australia and New Zealand. AVANI is a true lifestyle brand, imaginatively blending genuine hospitality and technology with savvy design and contemporary style. The AVANI experience is designed to satisfy important guest needs. The future launch of the brand in Oman represents a key strategic addition to Minor Hotels’ portfolio in the country, following the launch of the group’s luxury Anantara brand in Oman in late 2016 with two new openings – Anantara Jabal Al Akhdar Resort located on the Saiq Plateau in the north of the country and Al Baleed Salalah Resort by Anantara in the Dhofar region in the south. Minor Hotels currently operates 13 properties in the Middle East across four of its brands – Anantara, AVANI, Tivoli and Oaks – and has a further strong pipeline in the region across these four brands. In 2018 AVANI will launch in North Africa with the opening of AVANI Les Berges du Lac Tunis Suites in the Tunisian capital, with further pipeline properties announced in 2017 including both Mauritius and the Maldives. Dive into Broadbeach’s stylish coastal scene at the newly opened AVANI Broadbeach Gold Coast Residences. Occupying a prime beachside address on Surf Parade, the Residences connect guests with the city’s most popular attractions and experiences. All AVANI Residences offer travellers an upscale hotel experience served in a private apartment and at AVANI Broadbeach Gold Coast Residences guests can enjoy all the comforts of home in a brand new One or Two-Bedroom Suite, with the choice of hinterland, ocean facing or premier sky-high ocean views, which sweep across the glittering skyline and golden coastline beyond. AVANI Broadbeach’s maritime spirit extends to each suite, all of which have a liberating sense of space. 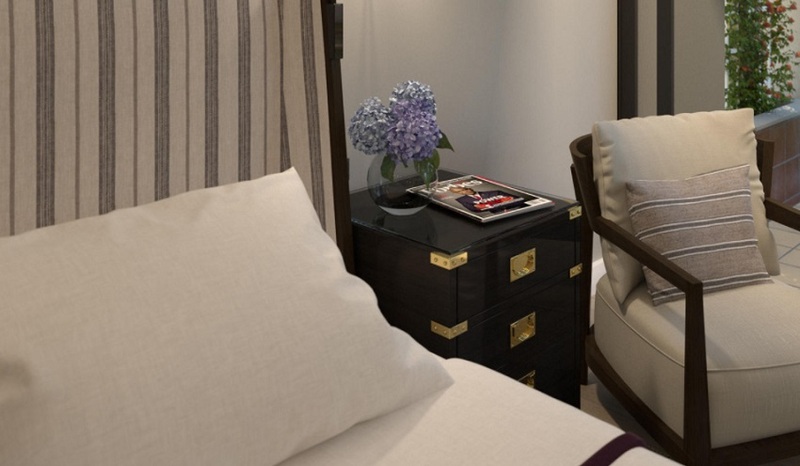 Each suite has been decorated with tactile textures, fabrics and furnishings and are equipped with all the best and most desirable features any guest could want. The spacious open-plan layout is modern, stylish and functional with a fully equipped kitchen with top-of-the-line appliances and laundry facilities. A relaxing lounge and dining area comes complete with a Smart TV, private balcony and complimentary WiFi. When it comes to kicking back, chilling out or meeting up, AVANI Broadbeach Gold Coast Residences offer guests a mix of onsite facilities, from a landscaped terrace, to a private resident’s lounge, well-equipped gymnasium, to an outdoor 25m swimming pool and sundeck. An expansive ground-floor bar and restaurant will open in the first quarter of next year. 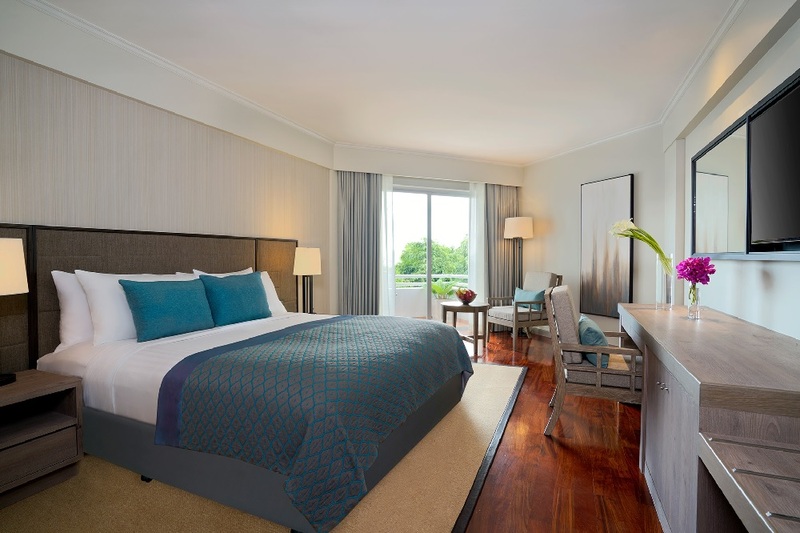 AVANI Gaborone Resort & Casino is celebrating the completion of an extensive renovation, representing an investment of $7.5 million (£5.6 million) by Minor Hotels, the parent company. All 156 guest rooms and public spaces including the main entrance and porte cochere have been renovated with the aim of introducing AVANI’s signature design hallmarks. The new contemporary design and technological enhancements make for a modern, functional and relaxing experience. 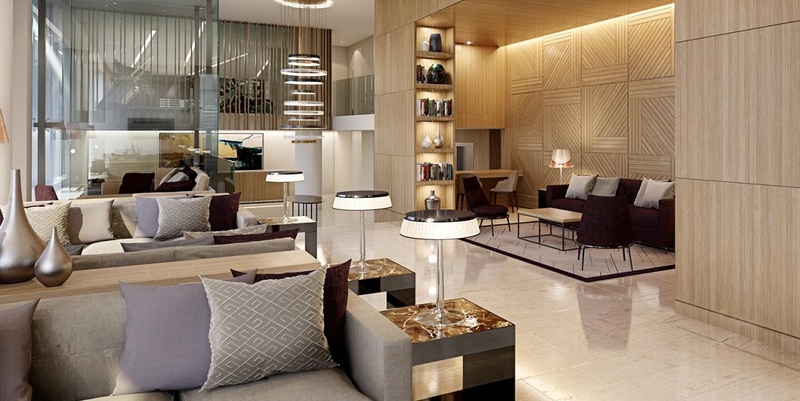 The open plan, design for living lobby blends reception, lounge, eateries and chill out spaces. The interior is spacious and natural light has been used to great effect, allowing for a communal space where guests can relax, meet and eat. The Pantry offers fresh, quick bites for life on the move, comfort food, fresh fruit juices, barista coffees and more. The Conservatory, located in the centre of the lobby, provides an informal, communal eatery. Design elements include a leafy graphic design wall, ceiling punkah fans, wicker seating and parquet flooring. The menu features sandwiches, hamburgers, salads and pasta dishes and delivers on AVANI’s promise of honest food, using freshly sourced local ingredients as well as naturally raised poultry and sustainable meat and seafood. The layout of the guest bedrooms and bathrooms has been redesigned to ensure the best use of space. The design is functional, modern and comfortable. AVANI Hotels & Resorts will debut in North Africa with two new properties in Tunisia, in partnership with Groupe Chaabane. Scheduled to open in the coming months, AVANI Les Berges Du Lac Tunis Suites will be located in Les Berges du Lac II, a prime commercial, residential and diplomatic area in the Tunisian Capital. 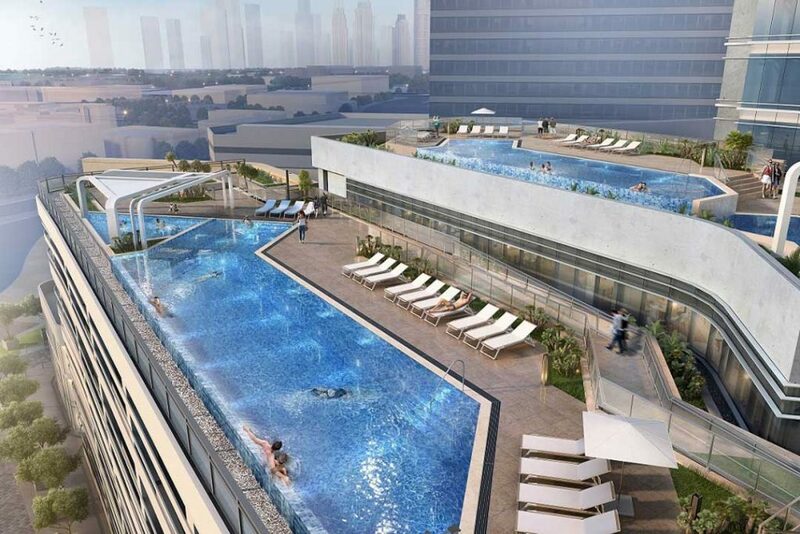 The 41-key property will offer exclusive serviced apartment accommodation options ranging from studios to three-bedroom apartments and lofts, catering to corporate and extended-stay demand. There will also be an all-day dining restaurant and a health club with a gym, two spa treatment rooms, sauna and steam rooms, and an indoor swimming pool. 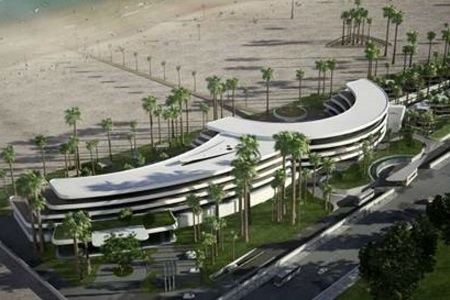 In addition and currently in its design phase, AVANI Gammarth Tunis Resort & Spa is expected to open in 2021 and will offer 250 keys in a prime beachfront location. The new upscale hotel will offer 232 rooms and 18 private beach villas, five food & beverage outlets including a destination beach club, meeting space including a 1,000-square-metre ballroom, a health club and AVANI Spa, in addition to two swimming pools and a kid’s club. Launched by Minor Hotels in 2011, AVANI Hotels & Resorts is an upscale, contemporary brand appealing to millennial minded travellers who appreciate quality and value. AVANI currently has 18 properties in operation in Thailand, Sri Lanka, Vietnam, Malaysia, the Seychelles, Mozambique, Botswana, Lesotho, Namibia, Zambia and the UAE, with the brand most recently launching in Europe in the Portuguese capital of Lisbon. AVANI Hotels & Resorts has announced the development of its first resort in the Maldives. 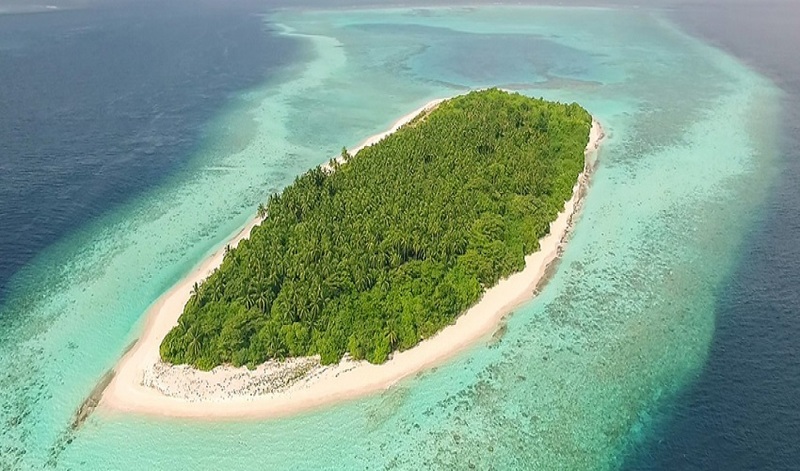 AVANI Fares Maldives Resort will be located on Fares Island in the Baa Atoll and is scheduled to open in Q4 2019. This $70 million (£54 million) resort development is a joint venture partnership between Minor Hotels and Cyprea Group. Cyprea Group’s diversified Sri Lanka and Maldives business portfolio includes ownership and operation of Club Med Kani Maldives Resort located in North Male’ Atoll. Alejandro Bernabe, Group Director AVANI Hotels & Resorts said: “The AVANI design philosophy is interestingly relaxed and contemporary and in tune with the environment of this development, using natural textures, colours and materials that reflect the location whilst incorporating advanced technology and modern conveniences.” The new upscale AVANI Fares Maldives Resort will comprise 200 guest rooms, including standard rooms and a selection of villas. On arrival guests will immediately be welcomed by an arresting view of the Indian Ocean from the open plan lobby. This communal living space will blend reception, lounge, meeting space, all day restaurant and The Pantry, an AVANI hallmark, will serve a mix of comfort food and artisanal deli snacks around the clock. The resort will also feature a speciality restaurant, AVANISPA, AVANI Kids Club and a large communal swimming pool and pool bar. The nearby Ahivahfushi Beyru dive site offers amazing reef diving with a plethora of sea life including Hawksbill Turtles, Reef Sharks and Manta Rays. It’s an underwater Eden for snorkellers and scuba enthusiasts. AVANI Hotels & Resorts was launched in 2011 as a sister brand to Anantara Hotels, Resorts & Spas, which currently has three resorts in the Maldives, including Anantara Kihavah which is also located in the Baa Atoll . Offering all the details that matter, AVANI blends genuine hospitality and modern lifestyle features with a passion for design. The brand already has a presence in the Indian Ocean with two resorts in Sri Lanka and one in the Seychelles. AVANI Hotels & Resorts has announced the acquisition of the Metro Suites business in Auckland, New Zealand. 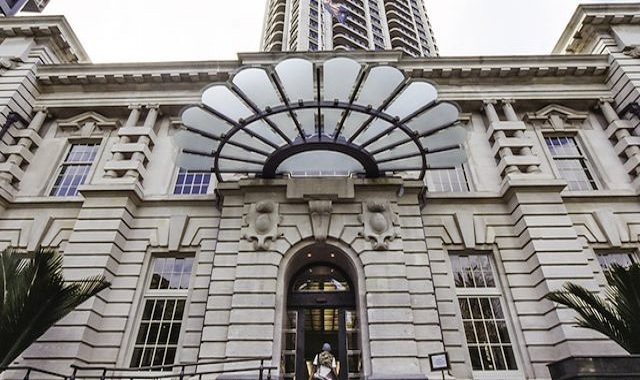 In a deal worth over NZ$ 11 million (£5.8 million), the Metro Suites business currently operates in the luxury 40-storey tower and will be transformed through a major room refurbishment programme. Upon completion in October 2017, the property will be rebranded as Metropolis AVANI Residences, signalling the AVANI brand’s debut in New Zealand. Launched in 2011, AVANI offers all the details that matter, blending genuine hospitality and modern lifestyle features with a passion for design. Each of the property’s one and two bedroom apartments will be transformed as part of the revitalisation programme. Rooms will feature spacious living and dining areas, well-equipped kitchens and laundry facilities, and will offer stunning views over the city skyline, harbour and beyond. Leisure facilities include a 22-metre heated swimming pool, indoor and outdoor spas, a sauna, gymnasium with male and female facilities, and steam room. 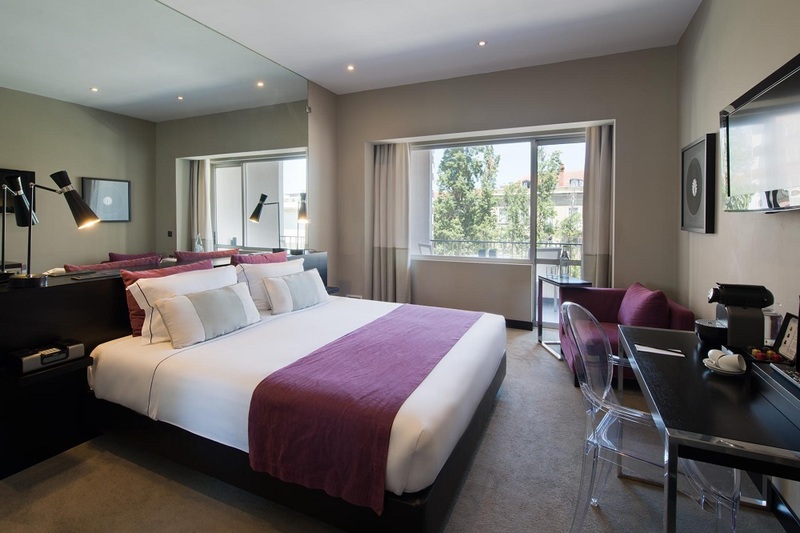 Avenida da Liberdade is the best address in Lisbon and it is now possible to stay at the upscale AVANI Avenida Liberdade Lisbon Hotel. The newly launched Hotel has a perfect location just off fashion-forward Avenida da Liberdade, which attracts an eclectic crowd to its tree-lined esplanades with big-name designer labels and continental sidewalk cafes. The hotel, formerly Tivoli Jardim Hotel, has undergone an extensive 1.5 million euro (£1.27 million) refurbishment. The upgrade includes the redesign of the façade, the guest rooms, lobby, reception, the installation of an AVANIFIT gym and the relaunch of well-known Olivier Restaurant. The open plan and retro spirit of the lobby merges chill, social and work areas, offering a stylish communal space in which to relax. The 119 AVANI Standard, Premier, Deluxe and Family Rooms are comfortable and contemporary and the style is inspired by the brand`s nod to a restful sleep. Each room is decorated in a fresh and simplistic style. Subtle shades of plum, black and white lend the rooms a serene air and modern amenities include a Nespresso coffee-maker, satellite TV, well-stocked mini-bar and high-speed WiFi. All AVANI Premier, Deluxe and Family Rooms have balconies and AVANI Standard rooms have garden views. 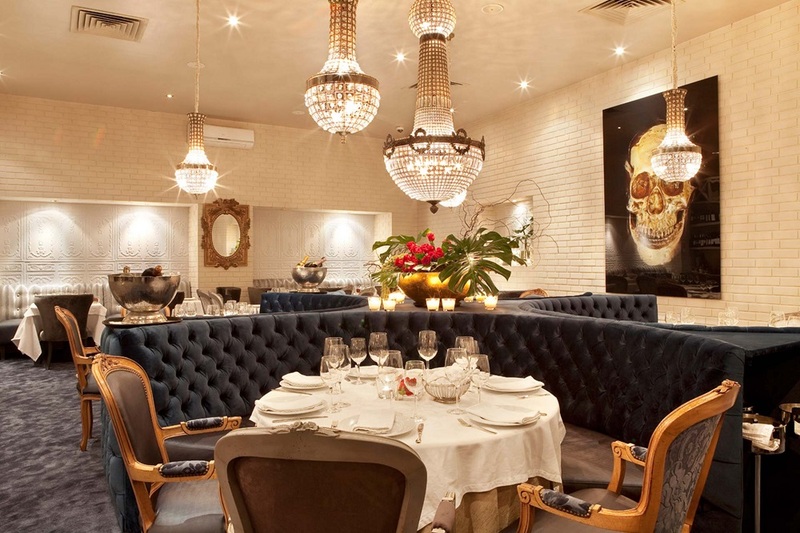 The Olivier Restaurant celebrates contemporary, ingredient-focused food with a strong Portuguese accent. The new concept décor brings warmth and character to the space with wooden flooring and a warm palette of burnt sienna, azure and burnished gold which is brought to life in the furnishings, suede upholstery, wallpaper and mosaic tiles. Subtle imagery of the iconic Andorinha black swallow is revealed in the wallpaper and an outdoor terrace surrounded by olive and ficus trees provides alfresco seating. Guests are able to enjoy a buffet breakfast outdoors on the hotel’s sunny terrace, the perfect place to enjoy an espresso and butter croissant with lashings of peach jam, before hitting the streets. AVANIFIT supports guests’ aim to continue with their normal exercise routines and the compact gym features the latest cardio equipment. The Palacete Conference and Events Centre next door to the hotel, offers three floors of event space with a capacity for up to 260 people. The ground floor has a large reception area, the first floor offers three function rooms with varied configuration capabilities and the top floor houses an exclusive Boardroom with its own foyer and elevator access. 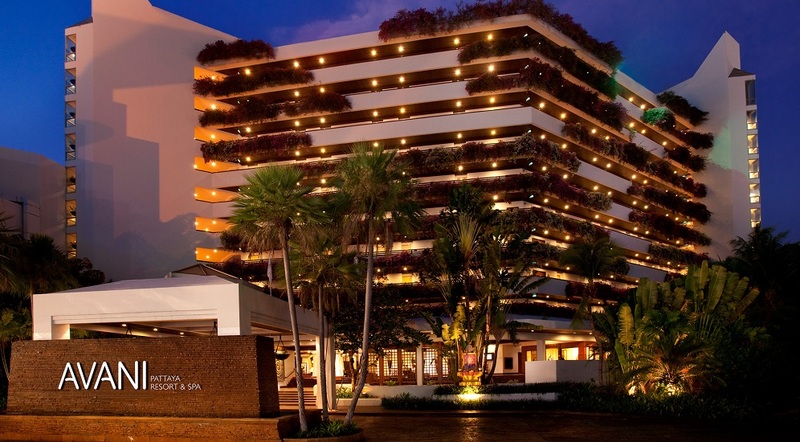 AVANI Pattaya Resort & Spa has launched in one of Thailand’s popular beach resort destinations. Conveniently located in the heart of the city, on Pattaya Beach, the 298-room resort offers great sea views and a relaxed vibe for both business travellers and holidaymakers. Previously operating as Pattaya Marriott Resort & Spa, over $5 million (£3.9 million) has been invested in refurbishing the resort, including guest rooms, meeting rooms, the Elephant Bar and Garden Café Restaurant, plus the resort has introduced The Pantry, an inviting zone where guests are able to eat, grab a quick bite or stock up their mini bars. AVANI Sea View and AVANI Garden View Rooms, along with the AVANI Garden Terrace Suites have been redesigned to offer an improved use of space and a host of modern comforts. The design is contemporary and fresh and the neutral colour palette is subtle and stylish, creating a space that is restful and soothing. The newly refurbished Garden Café Restaurant offers a tranquil spot for breakfast, lunch and dinner. The design style is organic, natural and uncluttered with warm textures and muted tones of plum, grey and shades of white. The varied buffet offers international fare and classic Thai dishes. Lunch and dinner favourites include the seabass with masala sauce, pumpkin risotto and local tiger prawns. 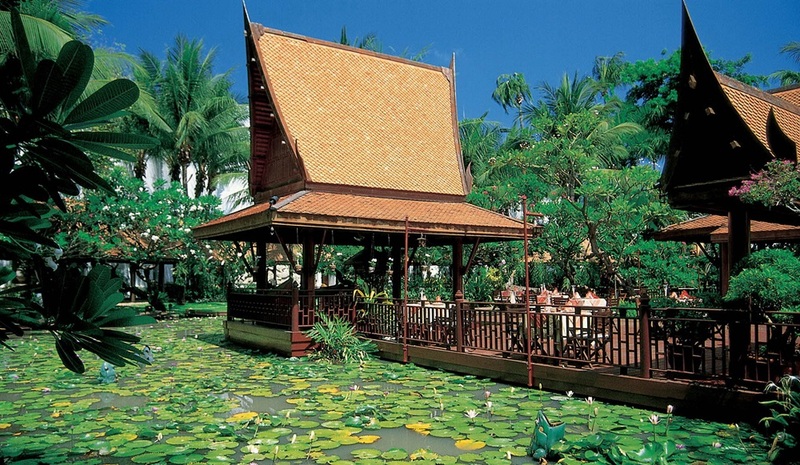 Sala Rim Nam, the resort’s open-air Thai restaurant, is encircled by lotus ponds and tropical flora. Set within the lush gardens is a 650 square metre outdoor adult and children’s swimming pool with a hydrotherapy Jacuzzi plunge pool. Minor Hotels has announced that from 1st July 2016 it will be taking over the operation of the 216-room Mövenpick Hotel Deira in Dubai. The property will operate under the group’s AVANI Hotels & Resorts brand as the AVANI Deira Dubai Hotel. This represents a milestone for Minor Hotels as the first AVANI hotel in the Middle East. The change comes after the hotel’s parent company, Bin Sulayem Investments, signed a management agreement with Minor Hotels. Located in one of the most diverse and culturally rich parts of the city, this upscale hotel offers 216 guest rooms and two unique dining concepts, meeting rooms, an outdoor pool and a fully equipped gym. AVANI Hotels & Resorts was launched in 2011 to complement Minor Hotels’ five star Anantara brand. AVANI offers relaxed comfort and contemporary style in city and resort destinations to guests who value the details that matter. The brand currently has 13 properties in operation in Thailand, Sri Lanka, Vietnam, Malaysia, the Seychelles, Mozambique, Botswana, Lesotho, Namibia and Zambia, with a pipeline of further openings in Asia, the Indian Ocean and the Middle East. MH has plans to grow the brand across its global footprint.